Young Electric + Communications completed all electrical and low voltage wiring for the restoration of the historic Cliff House in San Francisco. 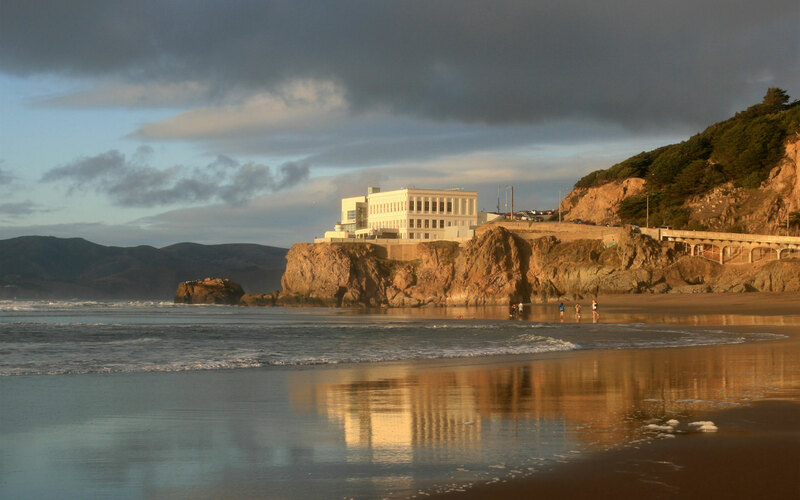 The Cliff House restoration involved demolition of the existing north wing and construction of the Sutro Wing in its place. The Sutro Wing includes the Gift Shop and a 2-story dining room with views of the Pacific Ocean, Sutro Bath ruins, Land's End and the Marin Coastline. The old and new elements of the Cliff House are joined by a new glass-walled reception lobby and lounge open to the dining room and bistro. 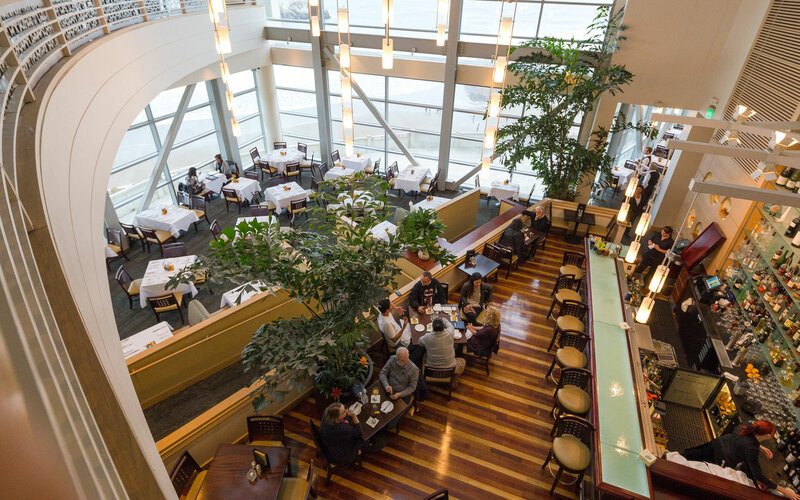 Electrical upgrades to the two-story main dining room, lobby, gift shop and offices included new Title 24 LED lighting; lighting controls; fire alarm; security; telephone and data for the point of sales system. The project took 2 years to complete.